The RIB is an 8.5m Cabin RIB powered by 2 x Volvo 160hp engines enabling you to cruise gently around the Solent's harbours or fly along at speeds of 30+ knots to get the ultimate rush. The cabin provides excellent shelter and storage for all your possessions. It is even fitted with a small electric toilet. There is an additional canopy to enclose the cockpit should the weather dictate it. There is ample seating for 10+ people. The RIB is fitted with 12" Chart Plotter, Radar, AIS, Navtex, Seame, VHF Radio. There is also a CD/Radio player. The boat is located at Northney Marina at the top of Chichester Harbour. 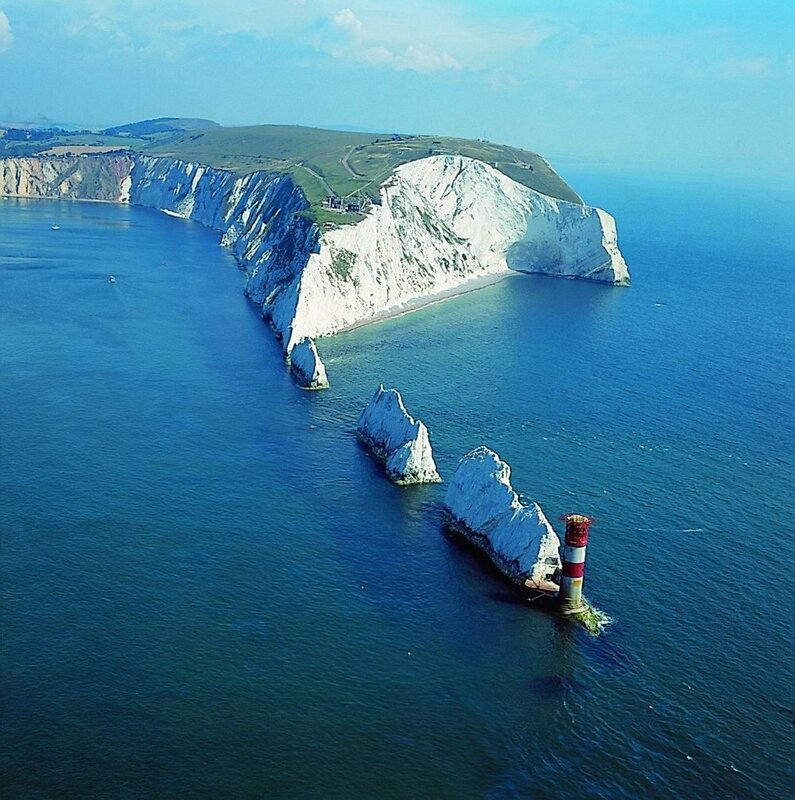 Your skipper could take you down to East Head for a day on the beach or further afield to the Isle of Wight, Portsmouth, Beaulieu river, Lymington or Newtown Creek. The opportunities to cruise are almost endless. Collection and Drop/off can be arranged anywhere in the Solent that is convenient for you. You can either choose to meet your skipper at Northney Marina or at a pre-arranged location anywhere else in the Solent. The day would typically start at 0900, but you have the flexibility to dictate the day as you would like it. After a safety briefing, you'll be ready to hit the water. A swim down at the sandy beach of East Head might be your first call, or perhaps straight over to Cowes, Lymington, Beaulieu river or the Hamble. All of these destinations are within an hour or two. A pub lunch in Colwell Bay might be top of the agenda or perhaps you'd like a picnic to take with you? We are hugely flexible and want to make sure you get the most out of your day. If it's a special occasion or you're looking to do something a bit different, then just get in touch and we'll do all we can to help. If you want to head out early or come back later, then just let us know and we'll see what we can do. The day usually comes to an end at 1700 and there are excellent showers and changing facilities on hand at Northney Marina should you need them. Your safety is paramount, which is why we insist on providing you with a skipper for the day. Our skippers are professionally qualified, extremely experienced and know the boat inside out. This particular RIB is quite something to handle given its size and power, and while the skipper will very happily let you drive, they are always on hand to ensure your safety. The skipper also knows the area inside out and can therefore provide you with lots of options to take you to the best spots. The RIB is fully equipped with liferaft, life jackets for everyone, lifebuoys, flares and a first aid kit. It is also fitted with a plethora of safety technical equipment. The Shoreseeker Offshore Rowing Series is owned by Shoreseeker Ltd.